A common question we get at Debt Medic is what kind of debts can we help people get reduced and included in our program. 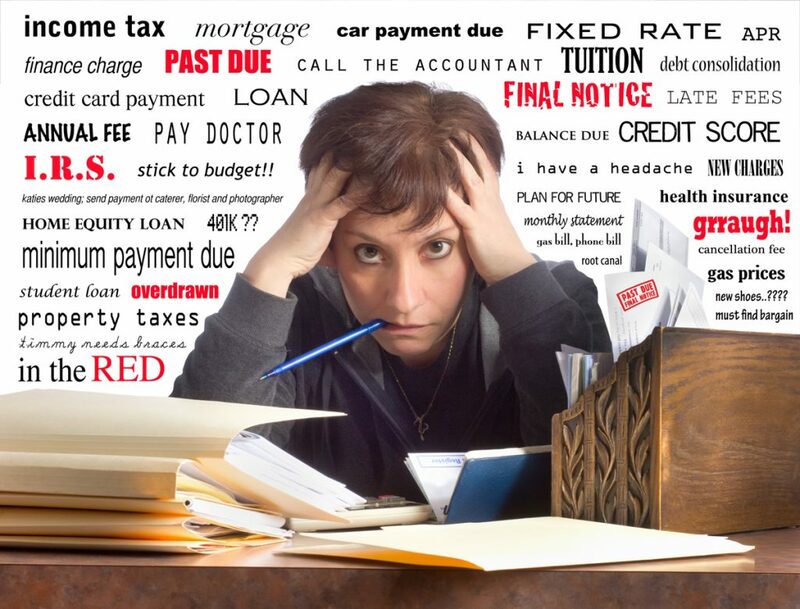 This is not meant to be a complete list of debts but should cover most of the main debts that people have. Lines of Credit – as long as they are unsecured. Some institutions use your home as security on your line of credit. Instalment Loans – as long as they are unsecured. PayDay Loans – as long as they are unsecured. Student Loans – where there are at least 7 years since your End Study Date. Mortgages. Mortgages are secured debts and if you can not afford to make your payments the creditor will foreclose on your home and sell it to recover their loan. Car Loans. Again these loans are secured by an asset so the creditor would simply repossess your vehicle to recover their loan. Some Student Loans. If your End Study Date is less than 7 years old then you can not get any debt forgiveness on these student loans. Most Secured Loans. If you received a loan from any creditor that is secured to property or investments most of these can not receive debt forgiveness unless the assets given as security are no longer owned by you or of little to no value such as old furniture. In many cases, if you owe a creditor $10,000 and the asset is valued at $2,000 then you could surrender the asset and the balance can now be included with the debts listed below. There are different strategies that Debt Medic can assist you with on the above debts but because of the different rules and situations, we work through these with our clients on a case by case basis. Contact us to discuss your personal situation to see how we can help you.